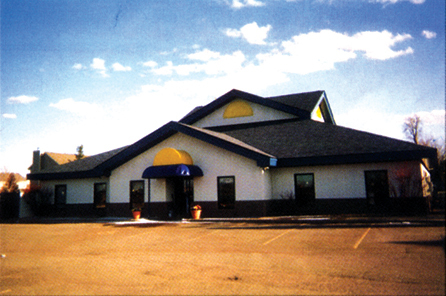 StuccoTek Wall Panels are roll formed from 20 gauge hot dipped galvanized steel coil. 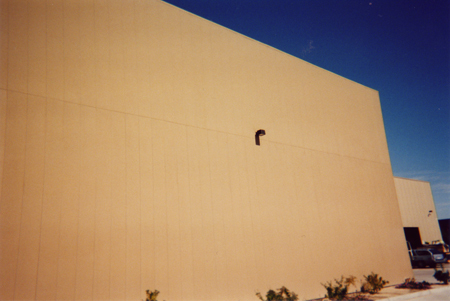 All wall fasteners are concealed to achieve a smooth and consistent surface. All required Trim/Flashing Components are factory finished the same time as the panels to maintain color consistency. 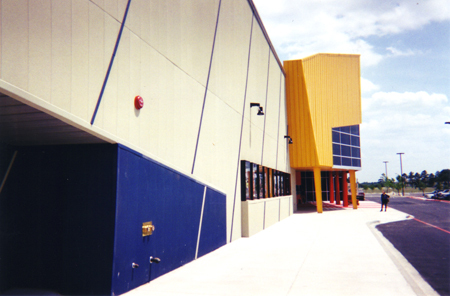 StuccoTek wall panels are used primarily as a wall cladding system on new construction and renovation projects. 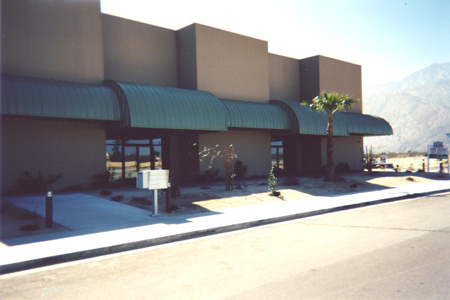 StuccoTek wall panels consist of hot-dipped galvanized steel of commercial weight ASTM A924 steel, coated two sides utilizing an epoxy primer with dry wall film thickness of 1 to 1.5 mils. Applied finish is comprised of a proprietary formula and marble crush for a hard and very durable finish. Wall panels are available in 16 inch wide profile and in lengths up to 24 feet. Trim and flashing profiles are 12 feet in length and manufactured from gauge steel. StuccoTek is available in 24 standard colors - up to 1500 colors are also available for selection on a custom basis. Because StuccoTek wall panels are pre-finished, care should be exercised during erection to avoid damage. Avoid dragging panels over surfaces that may cause scuffing or marring. StuccoTek wall systems are not designed to be used as load bearing walls. A proprietary formulation combined with marble crush to obtain a beautiful stucco-coated steel panel.